Unique waterfront accommodation overlooks Bancroft Bay in the heart of the village of Metung. 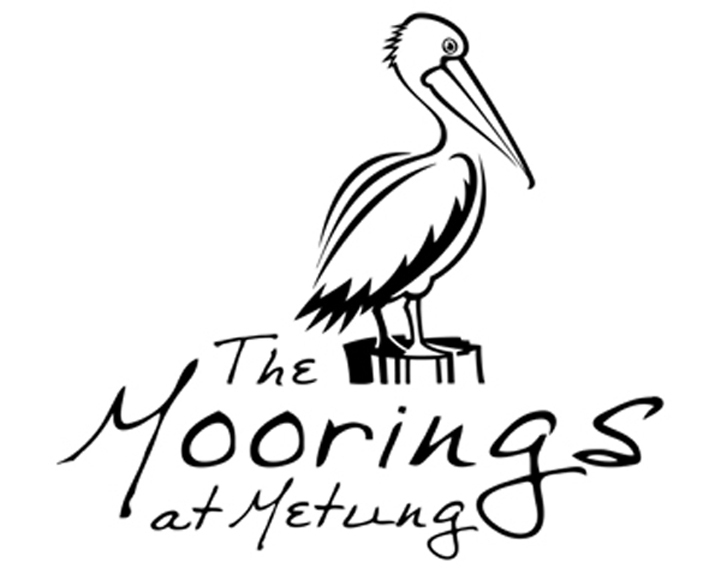 The Moorings offer the ultimate in comfort and living on the shores of the Gippsland Lakes. Complimentary use of the private marina ensures boating convenience and maximises time on the water so that every minute of your holiday is enjoyable. The self-contained units or Luxury Motel Rooms offer everything you need, making staying in as pleasurable as going out. The resort offers a range of leisure facilities within the grounds.